Jazz star Tony DeSare and stage legend Capathia Jenkins join The New York Pops' annual holiday celebration, ringing in the most wonderful time of the year with festive classics and a few surprises. Tony DeSare performs with infectious joy, wry playfulness, and robust musicality. Named a Rising Star Male Vocalist in Downbeat magazine, DeSare has lived up to this distinction by winning critical and popular acclaim for his concert performances throughout North America and abroad. From jazz clubs to Carnegie Hall to Las Vegas, headlining with Don Rickles and major symphony orchestras, DeSare has brought his fresh take on old school class around the globe. DeSare has three top ten Billboard jazz albums under his belt and has been featured on CBS’ The Early Show, NPR, A Prairie Home Companion, and The Today Show, and his music has been posted by social media celebrity juggernaut George Takei. DeSare has also collaborated with YouTube icons Postmodern Jukebox. 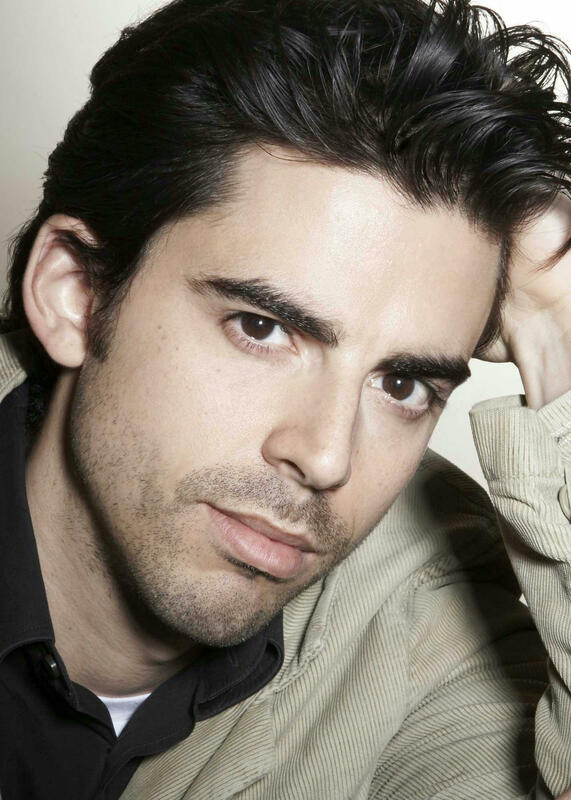 Notwithstanding his critically acclaimed turns as a singer/pianist, DeSare is also an accomplished award-winning composer. He not only won first place in the USA Songwriting Contest, but has also written the theme song for the motion picture My Date With Drew and several broadcast commercials, and has composed the full soundtracks for the Hallmark Channel's Love Always, Santa and Lifetime's Nanny Nightmare. His sound is romantic, swinging and sensual, but what sets DeSare apart is his ability to write original material that sounds fresh and contemporary, yet pays homage to the Great American Songbook. His compositions include a wide-range of romantic, funny, and soulful sounds that can be found on his top-selling recordings. DeSare’s forthcoming appearances include the Milwaukee Symphony Orchestra, Seattle Symphony, Indianapolis Symphony Orchestra, Grand Rapids Symphony, Baltimore Symphony Orchestra, and the Smith Center in Las Vegas. DeSare releases new recordings, videos of standards, and new originals every few weeks on his YouTube channel, iTunes and Spotify. Follow Tony on Facebook and Twitter, and subscribe on YouTube to stay connected. 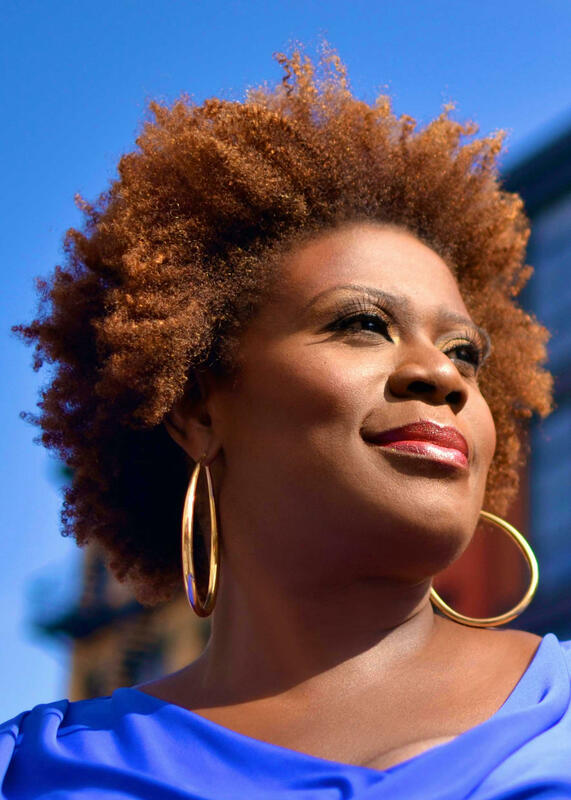 The Brooklyn-born and raised singer/actor Capathia Jenkins most recently released the critically acclaimed CD Phenomenal Woman: The Maya Angelou Songs with her collaborator Louis Rosen and they sold out the world-famous Birdland Theatre in NYC for 3 nights. She starred as Medda in the hit Disney production of Newsies on Broadway. She made her Broadway debut in The Civil War, where she created the role of Harriet Jackson. She then starred in the 2000 off-Broadway revival of Godspell, where she wowed audiences with her stirring rendition of “Turn Back, O Man”, which can still be heard on the cast recording. She returned to Broadway in The Look of Love and was critically acclaimed for her performances of the hits of Burt Bacharach and Hal David. Ms. Jenkins then created the roles of The Washing Machine in Caroline, Or Change and Frieda May in Martin Short: Fame Becomes Me where she sang “Stop the Show” and brought the house down every night. In 2007 she went back to Off-Broadway and starred in (mis)Understanding Mammy: The Hattie McDaniel Story, for which she was nominated for a Drama Desk Award. She was also seen in Nora Ephron’s Love, Loss, and What I Wore. An active concert artist, Ms. Jenkins has appeared with numerous orchestras around the world including the Cleveland Orchestra, Houston Symphony, Pittsburgh Symphony (with Marvin Hamlisch), National Symphony, Cincinnati Pops (with John Morris Russell), Philly Pops, Atlanta Symphony, Seattle Symphony, Utah Symphony, Minnesota Orchestra, Toronto Symphony, San Diego Symphony, the Hong Kong Philharmonic and many others. She was a soloist with the Festival Český Krumlov in the Czech Republic multiple times. Capathia had the great honor of performing in the “Broadway Ambassadors to Cuba” concert as part of the Festival De Teatro De La Habana. She has appeared several times at Carnegie Hall with The New York Pops and also sang in a Tribute to Marvin Hamlisch at the Library of Congress. Her upcoming 2019-2020 engagements include a return to the Cleveland Orchestra, Houston Symphony, Seattle Symphony, National Symphony at The Kennedy Center, and The New York Pops at Carnegie Hall with Steven Reineke. Her television credits include 30 Rock, The Practice, Law & Order, Law & Order: SVU, and The Sopranos. She can be seen in the film Musical Chairs directed by Susan Seidelman. Ms. Jenkins was also seen in The Wiz in a live performance on NBC. She can be heard on the film soundtracks for Nine, Chicago, and Legally Blonde 2.